The Men’s Baseball Season Kicks off this month, Competing in the Pacific Conference, they are hoping to win a league championship and compete for a State Title. The Men’s Varsity team is coached by Mason Wright, who is also an AVID and ELA Freshman Block Teacher at Century High School. This years squad is expected to accomplish big things as they will head into the season with a lot of experience. The Varsity Team features 9 seniors and 3 juniors, however the team only features 2 underclassmen a Freshman Niko Rosell and Sophomore Nathan Martinez. 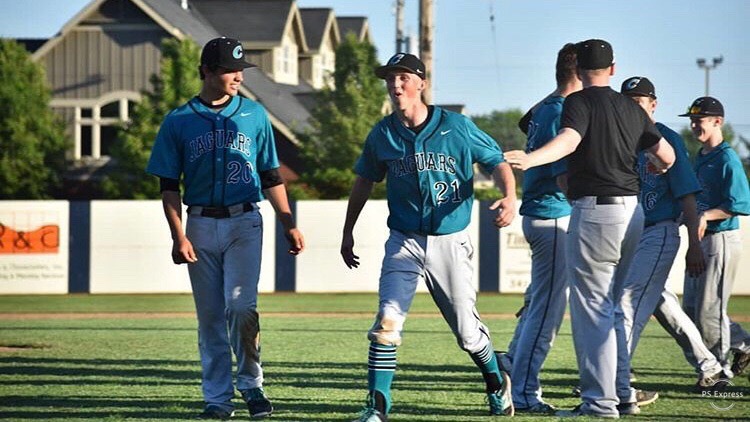 The boys are looking to bounce back from a pretty successful season last year; where they made it to the second round of the OSAA playoffs after only falling short to Westview by 1 run. The Jags begin Pacific Conference play in April, with the first series game coming against Glencoe. “Last season was good, we lost in the second round of the playoffs by 1 to Westview who ended up winning state, it was a success but could have been better” Kyler added when discussing Last season. We can all tell that the Century Jaguars are to be taken very serious as they have all the right players and coaches to make a great run for state, so jags make sure to get out and support our baseball team! For dates and times for Games check out the OSAA Team Page.